Spain’s national government have drawn up plans to grant residency to the roughly 400,000 British ex-pats living in Spain, subject to the UK giving similar help to Spanish Citizens living in the Uk. British ex-pats will be required to apply for a foreigner identity card before January 2021 under the plans. They will have to prove there legal residency status, with British citizens who have permanent residency set to switch over automatically to the new scheme. 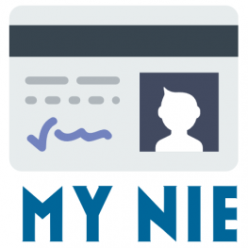 Click here to get your NIE NUMBER/SPANISH Residency today. 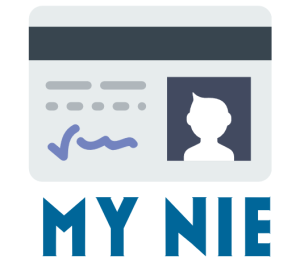 Previous Previous post: Is a ETIAS the same as A NIE number?